With the popularity of the Netflix’s Daredevil it is no wonder that we are seeing more and more Daredevil collectibles. Funko has released a previews of the newest collectible, the Daredevil Fabrikation. The new Fabrikation will be released in July and retail for $19.99 each. Order Daredevil Fabrikations Plush Figure from Entertainment Earth! Cuddle up with the Devil of Hell’s Kitchen! 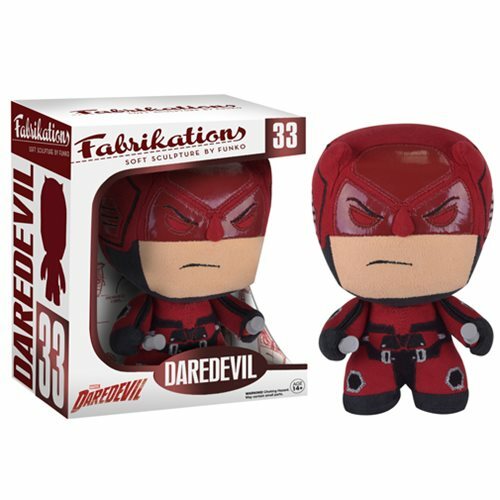 The Daredevil Fabrikations Plush Figure features the hero of the popular Netflix series as a plush with a bit of figural structure that measures over 6-inches tall. He’s even got a rotating head and character-specific accessory! Ages 14 and up. 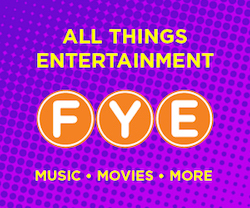 Next articleNew Ghostbusters 2016 Ecto-1 with Jillian Holtzmann Pop! Coming Soon!